It had been a while since I'd visited that most marvellous of beaches: Marloes Sands, so a visit was well overdue! 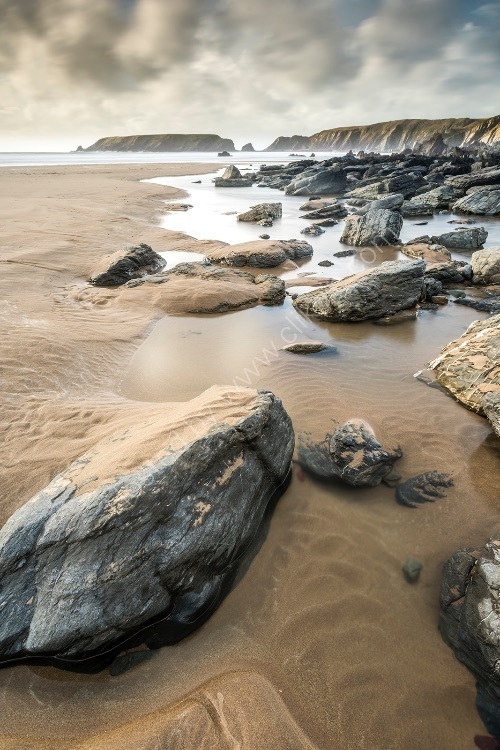 Marloes has to be the best beach in Pembrokeshire. This was taken on a cold and blustery November day, looking towards Gateholm Island, in the distance.